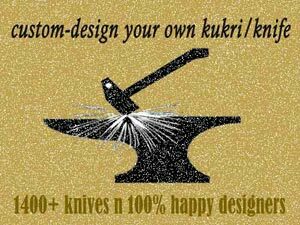 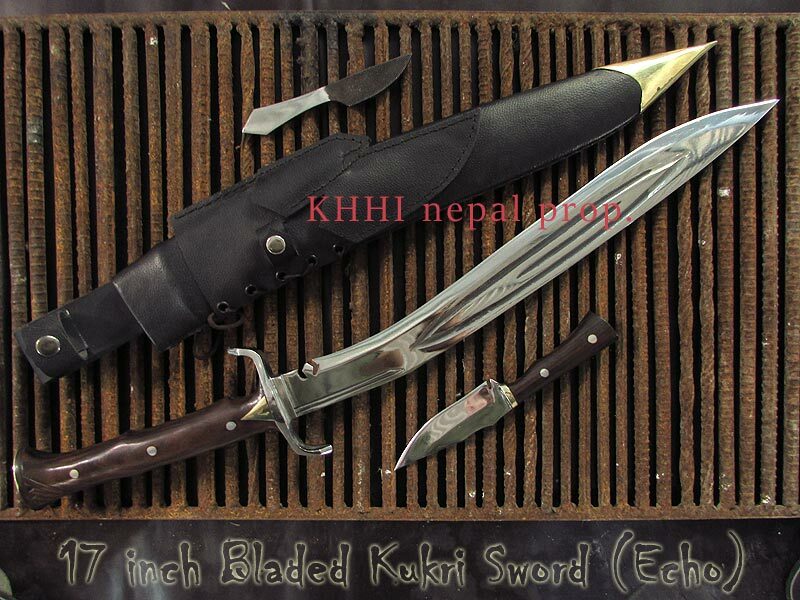 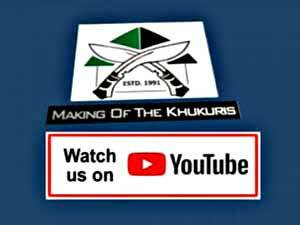 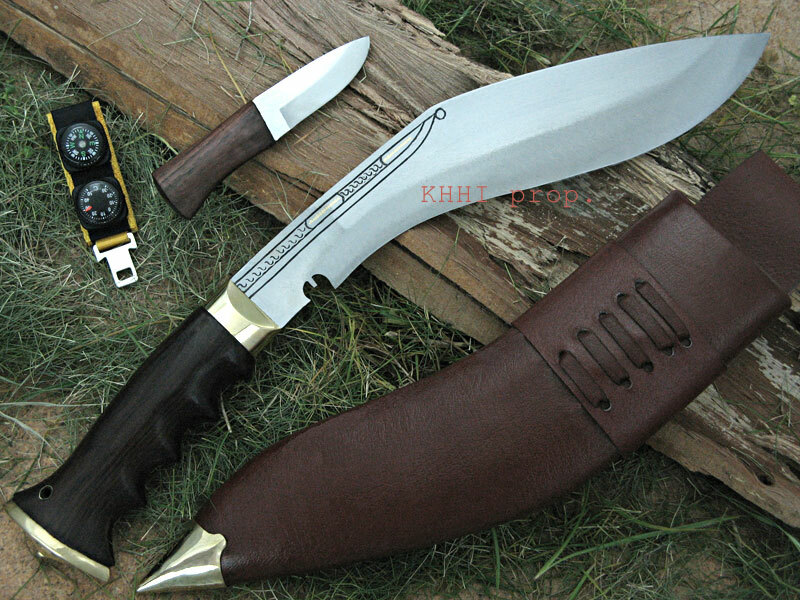 KHUKURI HOUSE HANDICRAFT INDUSTRY (KHHI) keeping in mind the ever increasing demand for name engraving on Khukuri/kukri knife/knives, now offers to do it absolutely “FREE”. 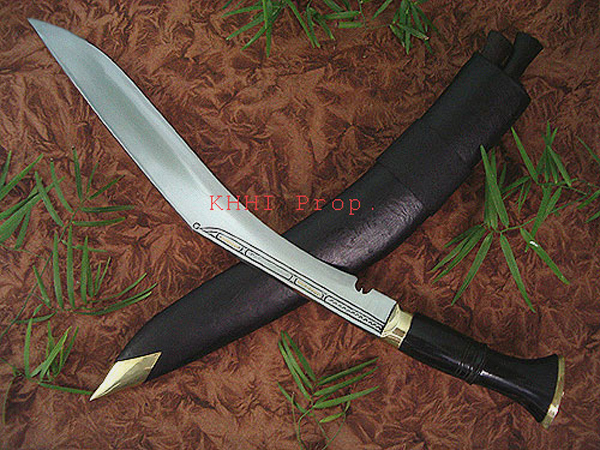 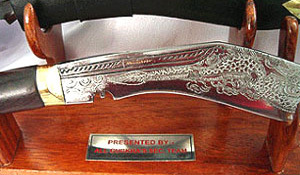 A buyer may fill up below form and have name engraved on the blade or brass plate of the receiver to make it more personal and to maintain the ownership. 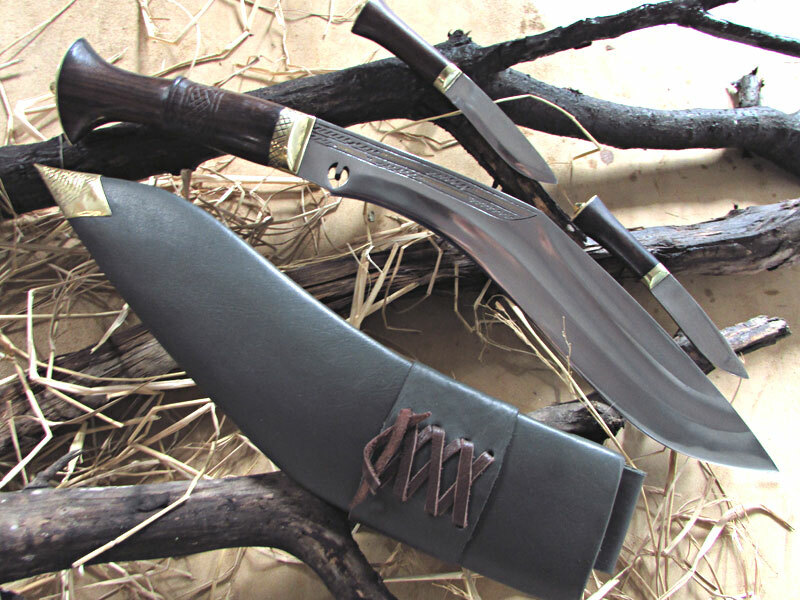 S/he can even express one’s gratitude, appreciation or just about anything to make buying and giving more interesting, warm and lively. 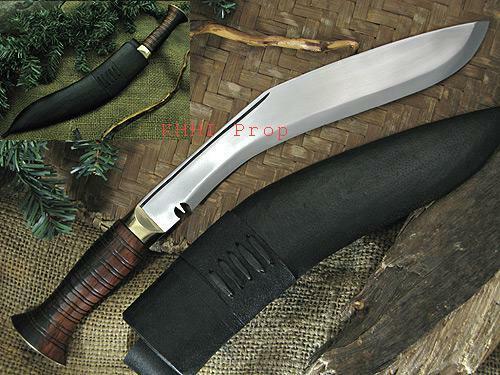 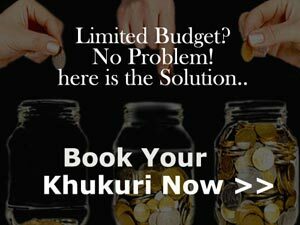 Khukuri House will strictly follow the buyer’s original version. 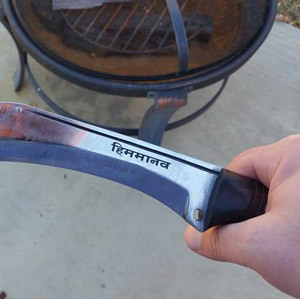 Note: Please be notified that only about 50 characters are permitted. 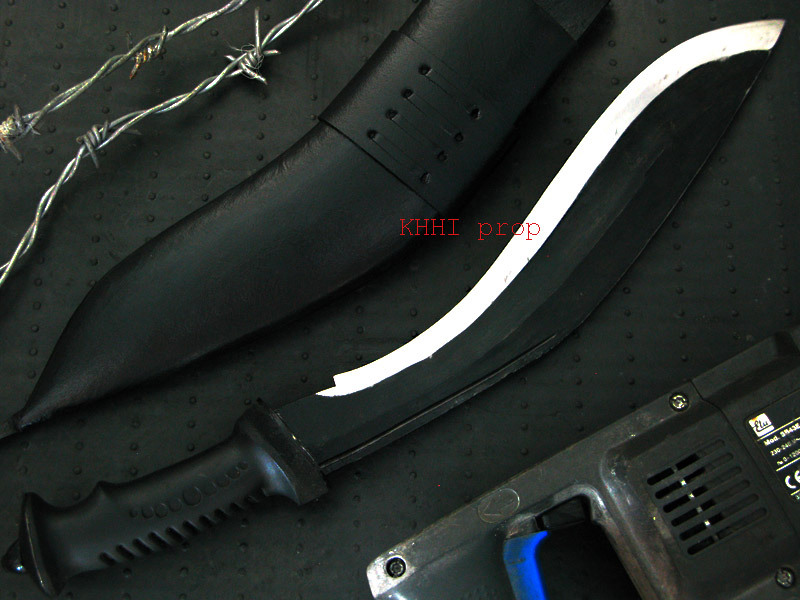 For more there will be an extra charge for which KH will contact the buyer. 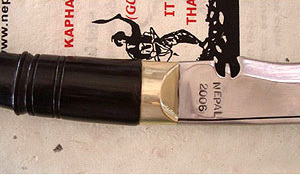 Similarly the FREE offer does not include Image or Logo engraving.